Considering redoing your bedroom and need a fresh new look? It may be time to expand your horizons a little and try something new? 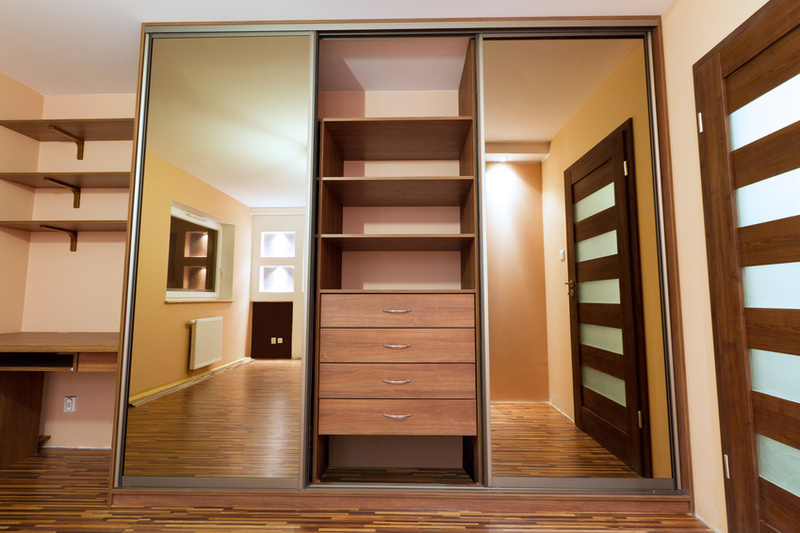 Ever considered a Murphy bed? Maybe it is time to re do the closet? Keep these bed and closet organizing tips tricks in mind!